Structural steel is reliable and predictable. It`s produced to precise tolerances in size and strength. This makes steel easier to design and use. Furthermore, since it`s at full strength as soon as it`s errected, project schedules are predictably shorter. Structural steel leads the construction industry with a fully intergrated supply chain using advanced technology at all stages of design and construction. This technology has been proven to reduce or eliminate errors, improve safety and lower project costs. 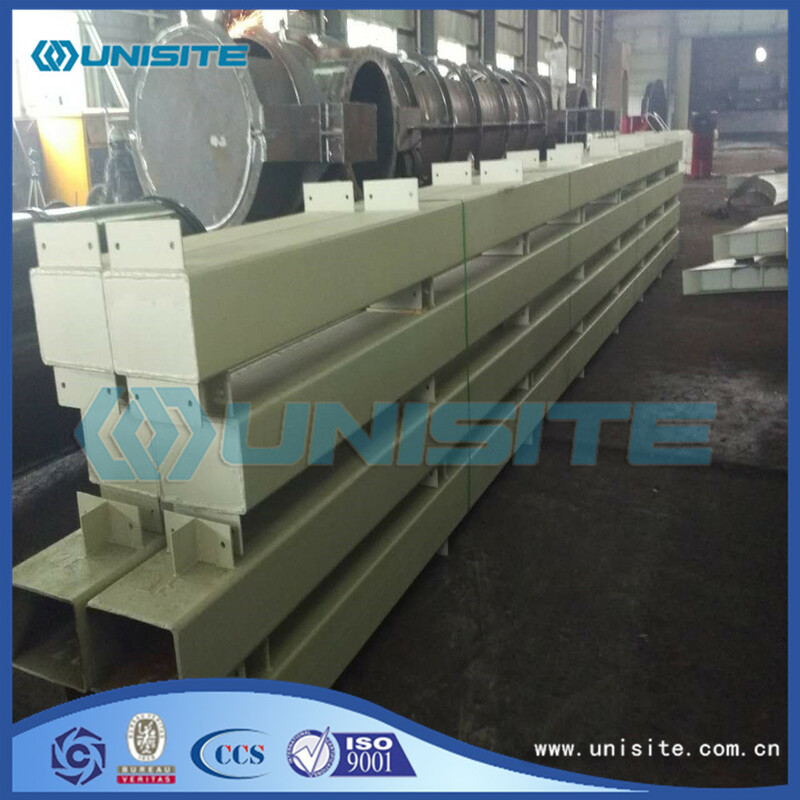 Marine pipeline engineering equipment,marine steel structure,ship accessories,mooring equipment,machinery and equipment. 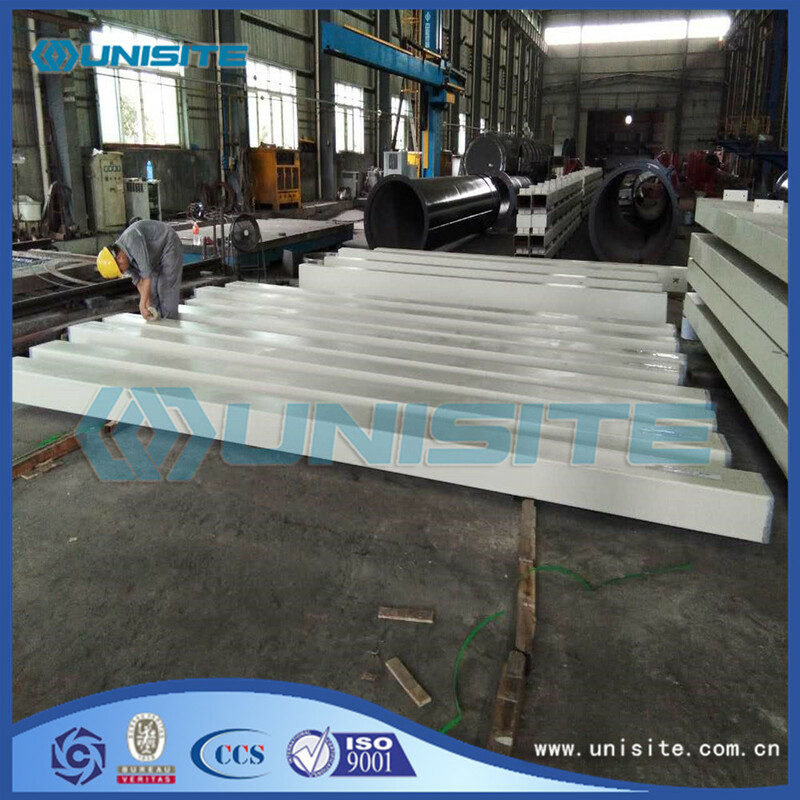 Pontoon and Floating Platform, sinker shore Floating Pipe Line and Y-piece Bend, Piling Pipe , spud and Suction Pipe line , Dredge Gate Valve and Valve Body and Chute Flap , Mooring equipment, shaft bush ring flange bolt nut and other parts, casting pipe and Pump Cover . 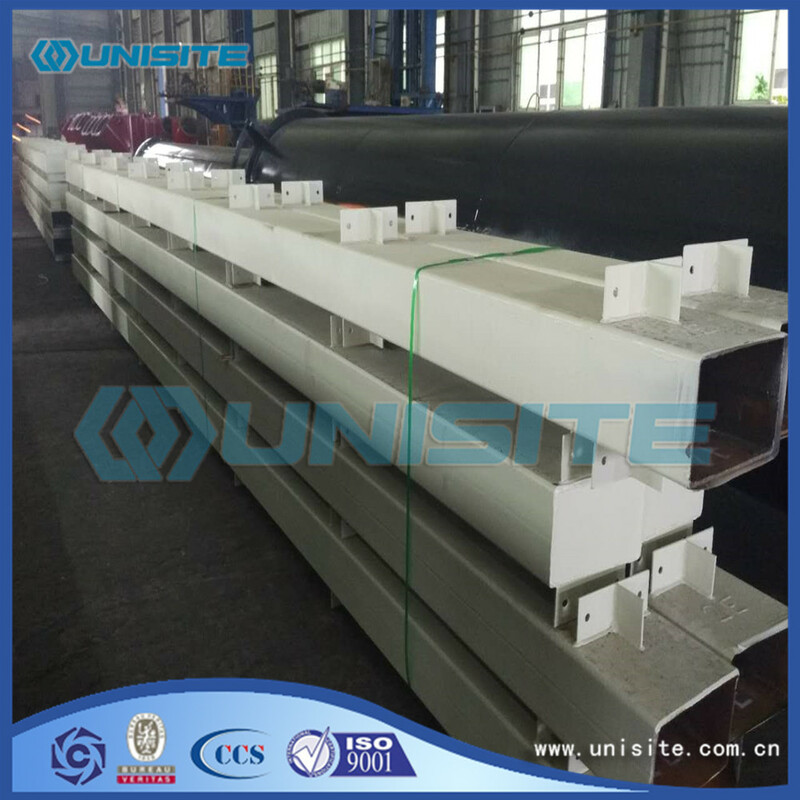 Bottomdoor Overflow and Fender Frame and Kingpin, all kinds of Shipping building pipe and structure. Offering our client best possible and most sustainable solutions to their requirement. Production procedure. Looking for ideal Light Steel Structural Hosing Manufacturer & supplier ? We have a wide selection at great prices to help you get creative. 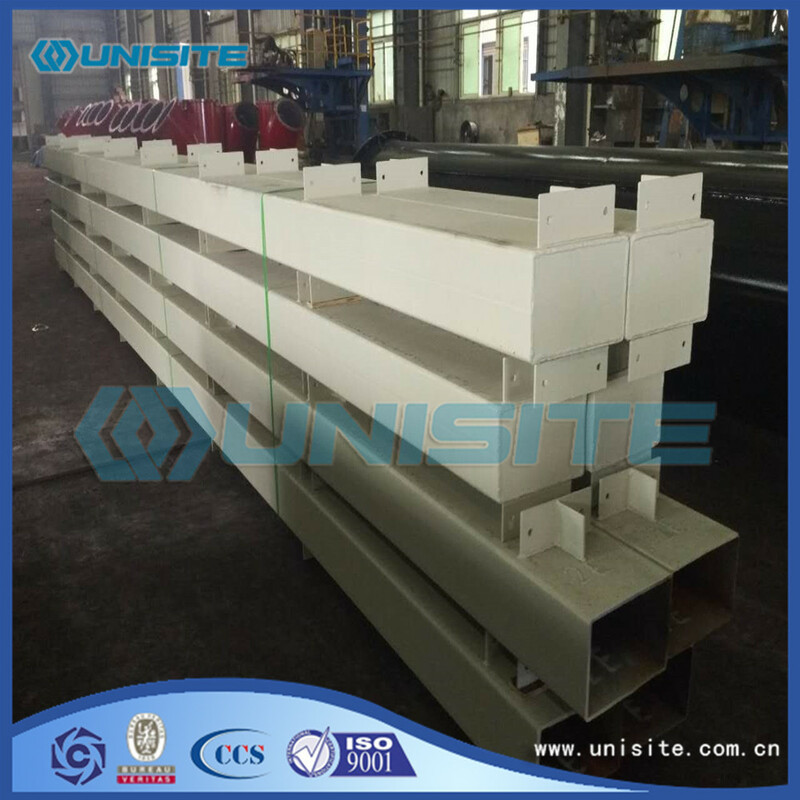 All the Light Steel Structural Construction are quality guaranteed. We are China Origin Factory of High Strength Light Steel Structure. If you have any question, please feel free to contact us.